Big Ant Studios has released a new mini-documentary for their upcoming sports title Ashes Cricket. See what goes into making what's shaping to be the most authentic and realistic cricket title of all time. A new video takes us behind-the-scenes with developer Big Ant Studios as they give viewers an inside look at what goes into making Ashes Cricket the most authentic cricket experience ever. Big Ant Studios has released a couple of female-filled screens for their upcoming sports title Ashes Cricket as they take the chance to celebrate the beginning of the battle between the women's Australian and English teams. A new video has been released for upcoming sport title Ashes Cricket, which shows how the Australia women's team reacted to playing as themselves in the game showing how the developers are aiming for a realistic experience. Big Ant Studios, the developer behind the Don Bradman Cricket series, has today announced the development of Ashes Cricket, the fully licensed cricket game for the 2017-18 release year. 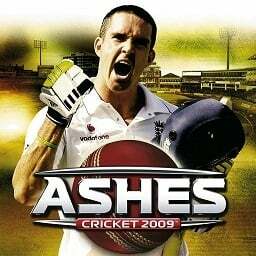 The first Ashes Cricket game with trophies was Ashes Cricket 2009, which was developed by Transmission Games, published by Codemasters and released on 13 August 2009. 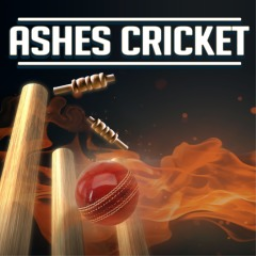 Since then there has been 1 more game in the series with trophies - Ashes Cricket which was developed and published by Big Ant Studios and released on 16 November 2017.